Top three raw foods for weight loss. | Health & Life. Leafy Green: This is the quickest way to cure a stubborn belly, just include green leafy at your meal. 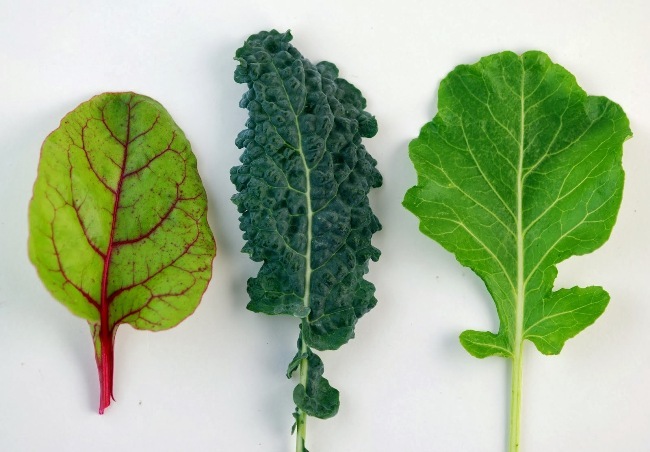 Top three among the green leafy is Kale, spinach and Romaine Lettuce. These foods are extremely low in calories thus providing the best option for the weight loss diet regime and very high in fibres, adding further in its weight loss benefits. Additionally, Green leafy vegetables are loaded with essential vitamins and minerals that keep your hormones at the balanced state and also retains water without causing any bloating and Discomfort. Keeping hormones balanced and remain fully hydrated have amazing beneficial impacts upon your weight loss. Oats: Oats are hardly believed to help in weight loss but the facts are opposite. Oats at breakfast provides you slow energy throughout the day and keep you fuller for a longer duration of time. Thus it reduces your chances of taking fatty snacks and you remain energized throughout the day without taking any extra calories. Additionally, kale also helps you to keep your cholesterol levels at normal levels. Almonds: A study at the University of Purdue reports that although Almonds are comparatively high in Calories they by itself does not contribute to getting the belly fats. Just take a handful at morning and see the amazing results in a short period of time. Almonds are packed with skin-friendly Vitamin E and protein and also a rich source of fibres. 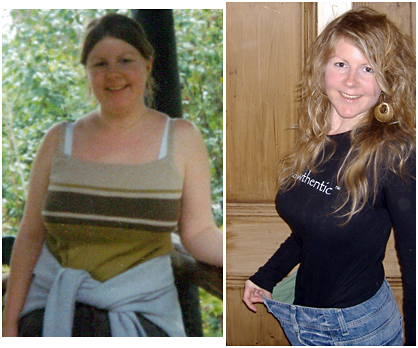 Both protein and fibres have a very basic role to help you lose your weight. What are the effects of hot lemon water for weight loss? 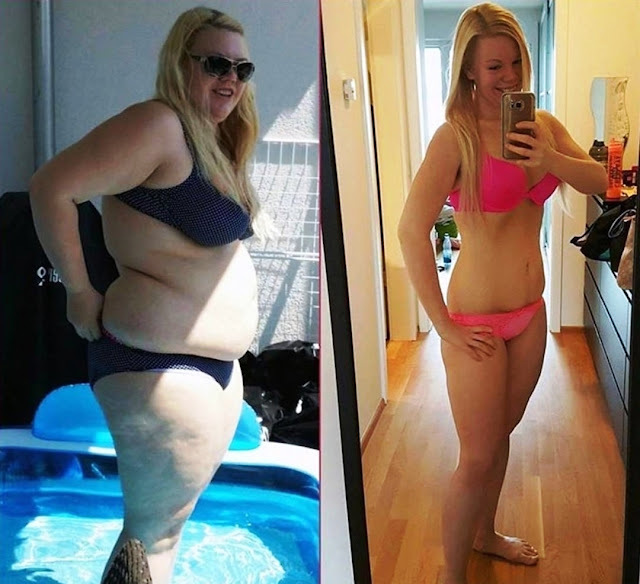 How to lose 50 Pounds weight in two Months?